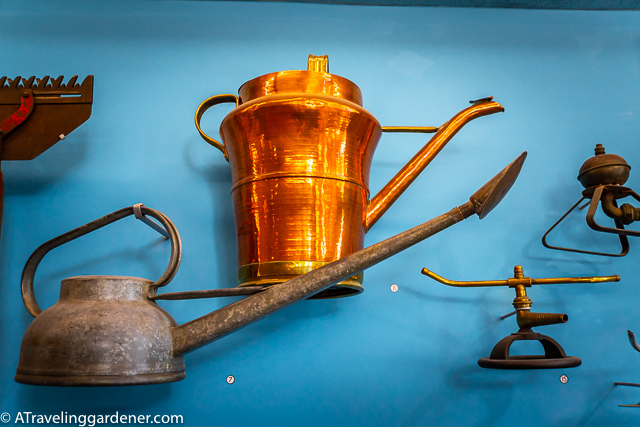 England’s influence in gardening is both historic and far-reaching, so it is fitting that London has the Garden Museum. 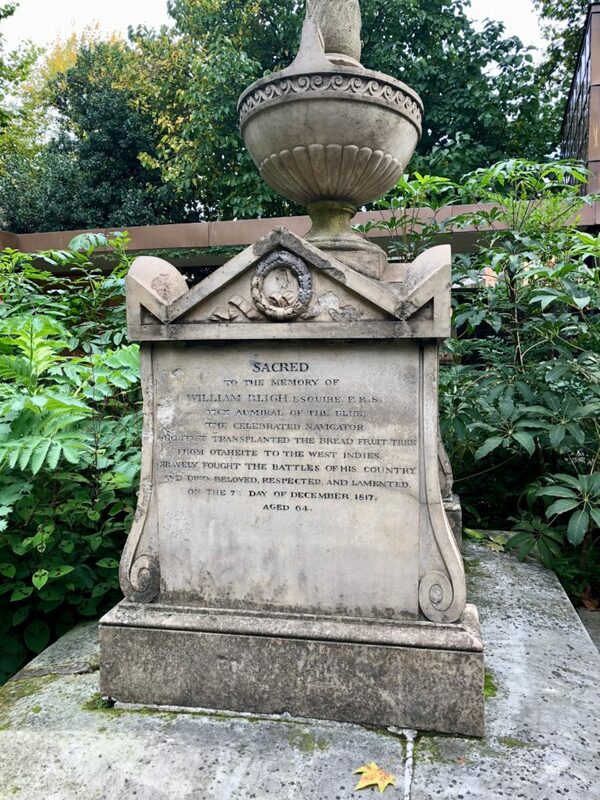 The Museum is built upon the site of the tombs of John Tradescant the Elder, gardener for Charles I, in 1630, and John Tradescant the younger, both considered the first great gardeners and plant hunters in British History. The old Victorian church, St Mary at Lambeth, was slated for demolition in the 1970’s when one woman, Rosemary Nicholson, rallied support to save this historic space. 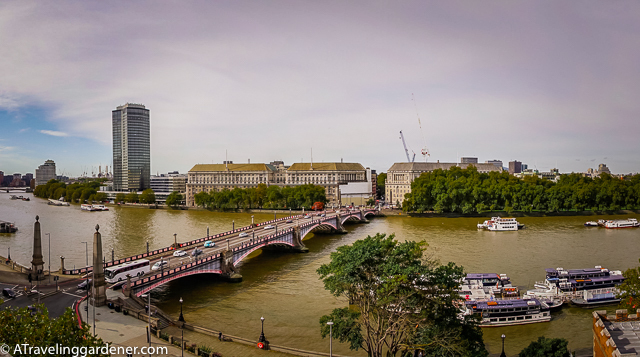 As restoration projects go it took time to redesign and finance the transformation of the oldest structure in Lambert Borough, located along the River Thames across from Parliament. 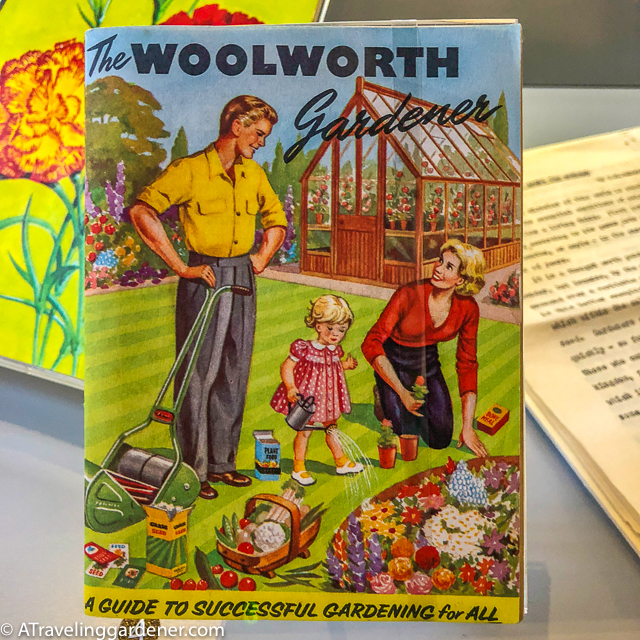 The museum is a wonderful collection of historic garden elements, but even those less interested in gardening might find this a desirable destination. Here you can climb the 133 worn steps of the church tower, built in 1377, to view the skyline of London. 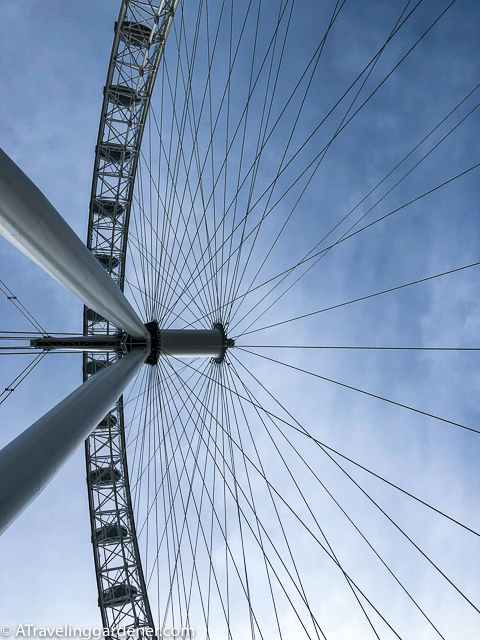 It is just down the river from the famed London Eye with its $34 ticket and hour-long queue for a 30 min ride. The old tower’s modern viewing platform offers a quiet tranquil experience for $8, no waiting with fantastic views. The museum first opened in 2008 and today it offers a permanent collection as well as rotating exhibitions. My favorite in the collection was a set of landscape blocks, like children’s wooden blocks, depicting shrubs, trees, patches of lawn, flower beds, arches, urns; all elements that allow you to lay out a formal garden plan. 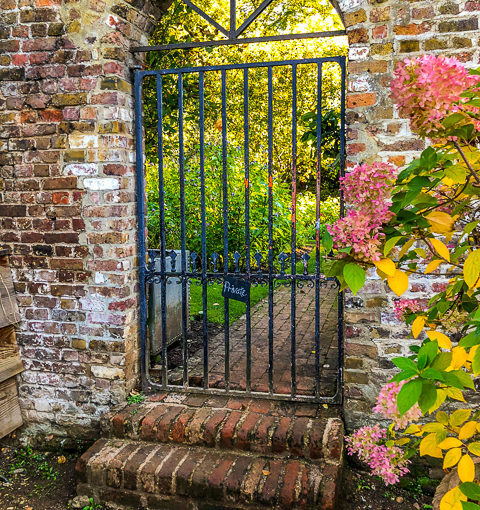 I’ve seen this before at Colonial Williamsburg in Virginia. I don’t think these were designed for children, but I don’t have information about the original purpose, whether they were for designers to illustrate to the client or an early DIY design option. They are great fun to move around as you imagine how the garden can be planned. 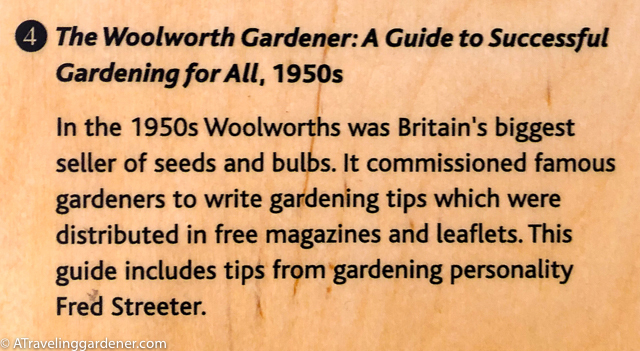 There are garden tools, spades, scythe, an early lawnmower, old containers for garden chemicals, and advertisements for seeds and services. The prize trophies for winners in garden competitions for vegetables and flower shows give just a hint of how competitive gardening is in England. 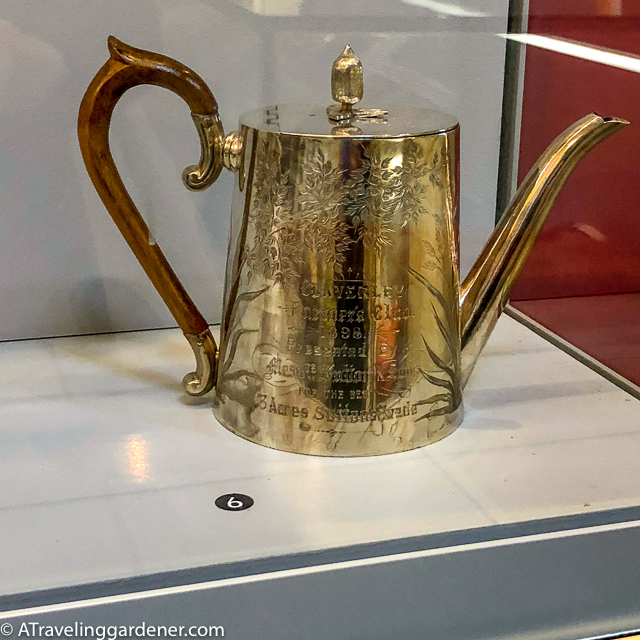 An engraved silver teapot seemed the best prize, it was awarded the farmers who grew the best three acres of Sutton swede (rutabagas.) 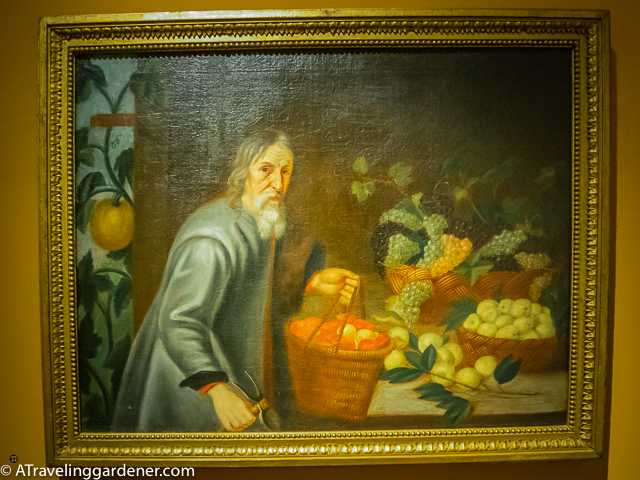 There are watering cans, paintings, and bits of garden stories that shaped the world of horticulture. The collection known as “The Ark” were items representing nature, art, religion and elements of life of all (known) nations on earth. Some of these collected items are exhibited at the Garden Museum. 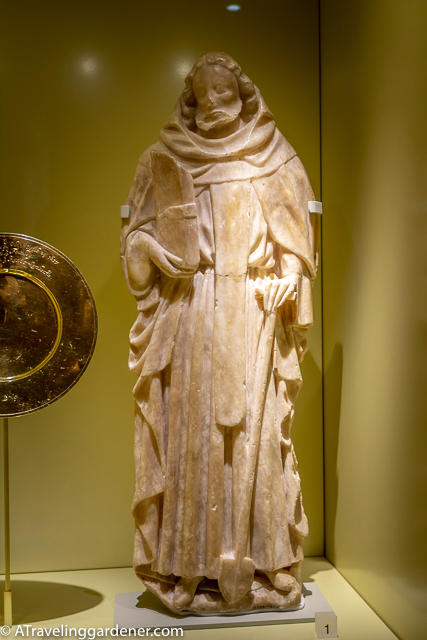 Famously a stone statue of the 7th century, St Fiacre, Patron Saint of Gardeners, who grew fruits, vegetables, and herbs for healing is on display. A biblical size history of 1000 plants, with drawings, published in 1597, records the names, origins, and use of plants. 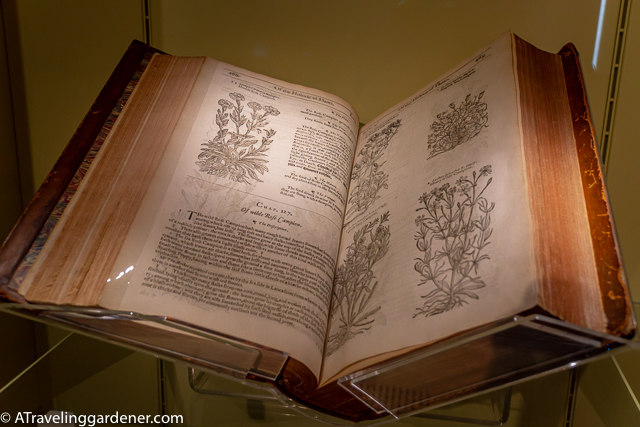 This book was the most widely circulated botanical guide at the time. Plants are what kept people fed, healthy, and alive, and the accumulated knowledge of how plants were grown was vitally important. 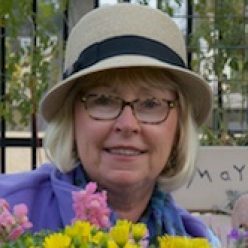 Which is why this museum matters; people learning to garden, learning about plants, and how to grow them advanced our civilization. In England everyone gardened. A sign in the museum detailing the importance of Plant Hunters states, “Britain has the poorest native flora of any country in Europe except for Ireland” and it was Plant Hunters that transformed the country into the garden beacon it has been for centuries. Attached to the museum is a modern gourmet cafe looking out on the courtyard garden with the tombs of the Tradescants* and Captain Bligh of the HMS Bounty. Here we had an excellent lunch in a tranquil setting all while avoiding the crowds of London tourists. Gardeners have the best life. The four sides of the Tradescant tomb are ornately carved: On the east side – the Tradescant Arms. On the west side – a seven-headed Hydra and a skull. On the south side – broken columns, Corinthian capitals, a pyramid and ruins – On the north side – a crocodile, shells, and a view of some Egyptian buildings. Each corner has an enormous tree. Local Lambeth legend states that if the tomb is danced around twelve times as Big Ben strikes midnight a ghost appears. 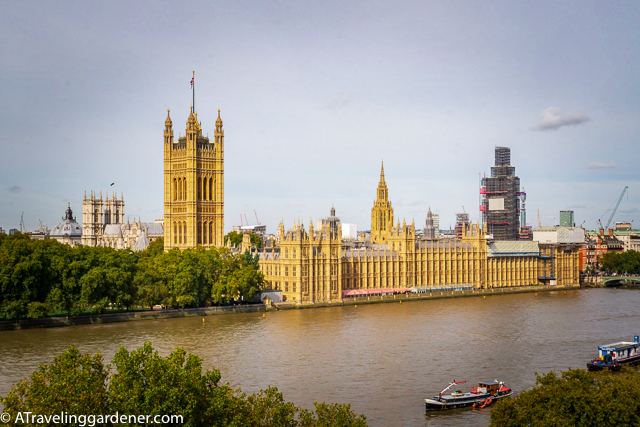 Fortunately, Big Ben is currently under renovation.